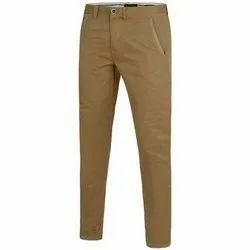 We are a leading Manufacturer of mens cotton casual trouser, mens regular fit trouser, mens slim fit cotton trouser, mens cargo trouser, mens formal trouser and mens cotton trouser from Ludhiana, India. 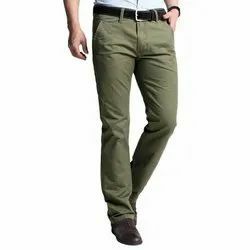 Backed by years of industry experience, we are engaged in offering a premium quality range of Mens Cotton Casual Trouser. 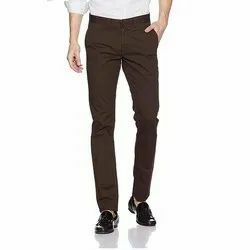 Being one of the trusted firms in the industry, we are highly engaged in providing a unique range of Mens Regular Fit Trouser. 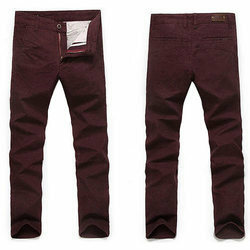 We are offering a wide range of Mens Slim Fit Cotton Trouser to our clients. 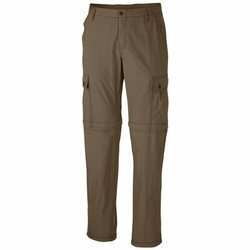 We have marked a distinct and dynamic position in the market by providing a high-quality array of Mens Cargo Trouser. 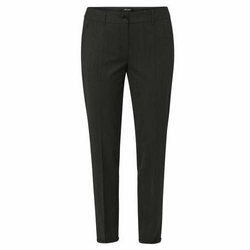 We are offering a wide range of Mens Formal Trouser to our clients. 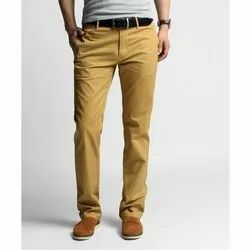 We are offering a wide range of Mens Cotton Trouser to our clients.